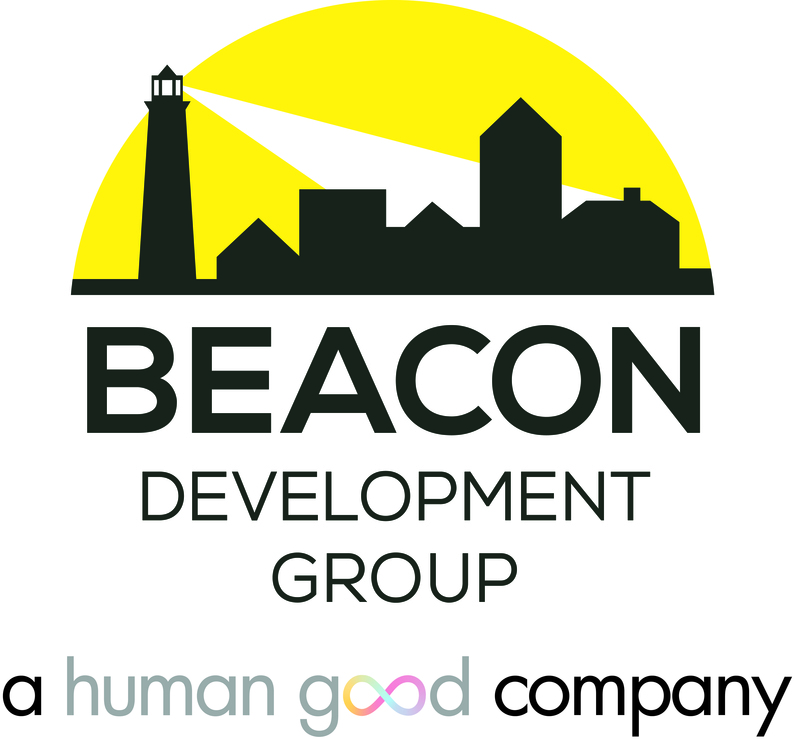 Beginning January 1, 2019, Beacon Development Group (BDG) will re-align to sit under the larger HumanGood umbrella. Although, BDG will remain the development arm of affordable housing and continue to work closely with the team in pursuit of our mission, it will be expanding its development services into the middle market. BDG works with West Coast nonprofits and housing authorities to facilitate the funding, design and construction of affordable housing developments for HumanGood and its client partners. The affordable housing industry is moving rapidly and this change will help us align our resources to allow BDG to grow into new opportunities, such as developing solutions for the middle market. BDG will continue to be an industry leader in affordable housing development and innovation and bring expertise in new areas to support the mission and growth of HumanGood. Learn more about Beacon Development Group at beacondevgroup.com.